At the moment, Kitty Crowther is in Guadalajara, invited by FIL, the largest spanish speaking book fair in the world, with over 600 000 visitors! 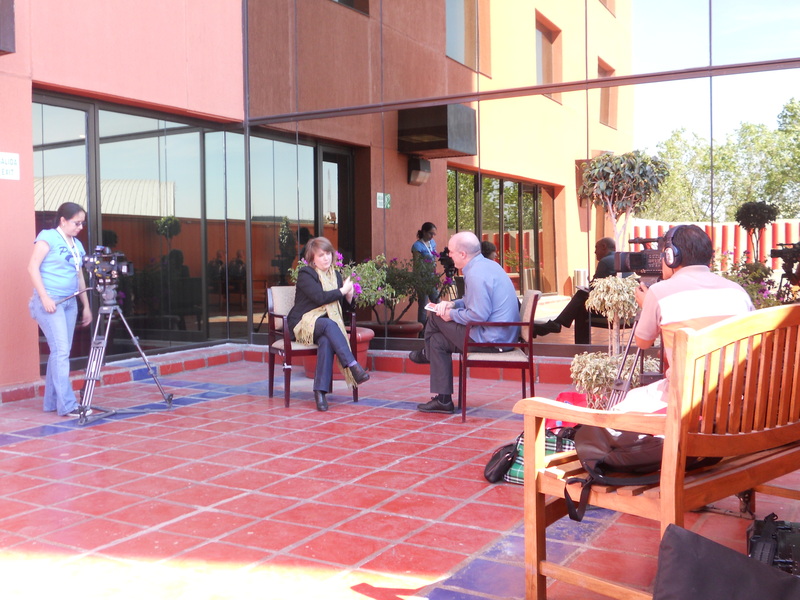 A large part of Kitty Crowther’s first day at FIL was spent meeting the media. 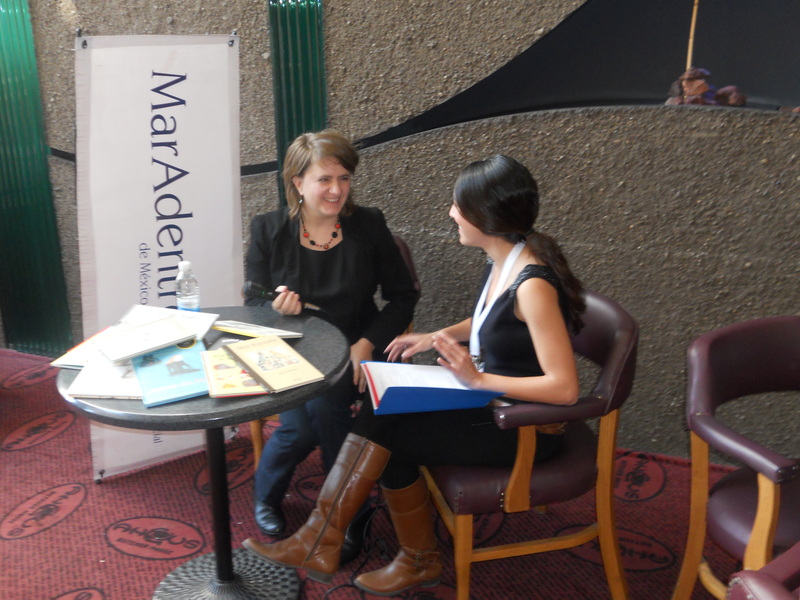 The interest in learning more about this year’s Astrid Lindgren Memorial Award winner is high! Here’s one interview already published on newspaper El Informador’s webpage. 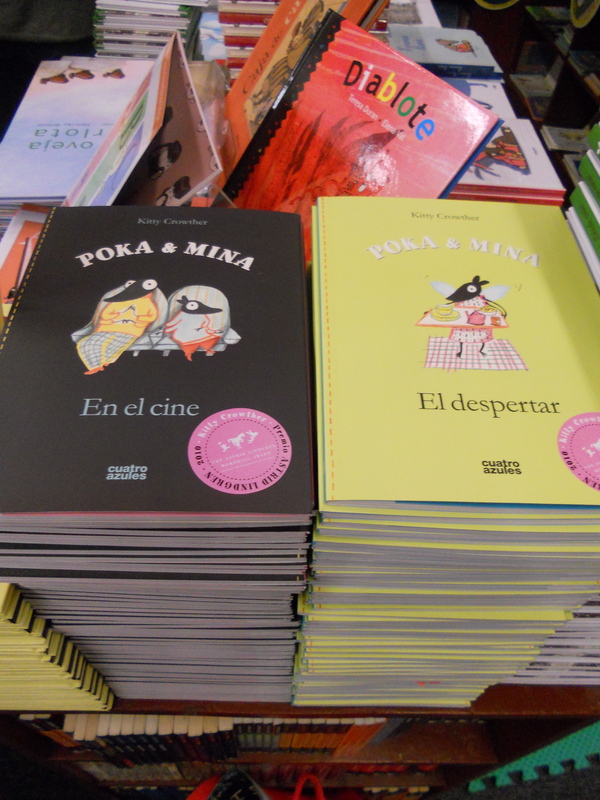 Two Poka & Mine books, En el cine and El despertar have recently been translated into Spanish (published by Cuatro Azules) and since earlier Mi amigo Juan as well as Alors? and Scritch, Scratch dip clapote! 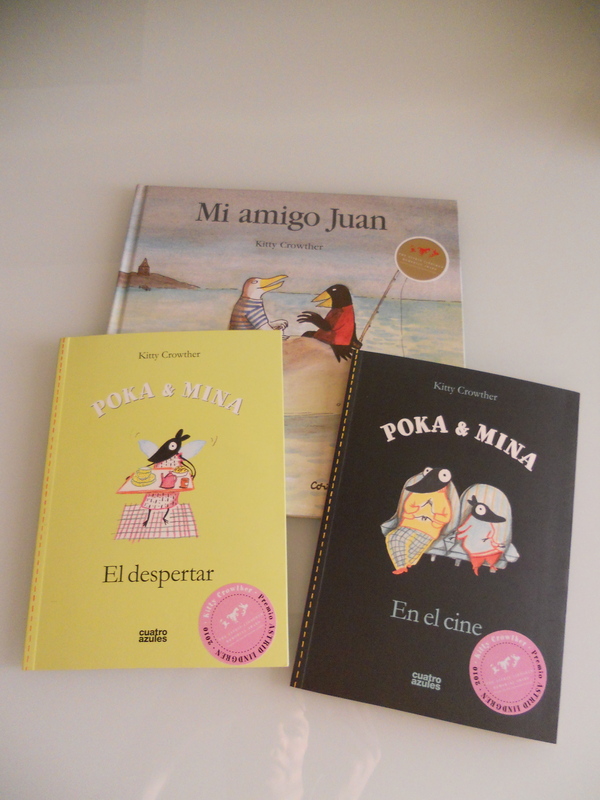 (published by Corimbo) are available for the Spanish speaking children. Kitty Crowther also had the honor of being the opening speaker of FILUSTRA, the book fair’s new forum for illustration. In front of an audience with many illustrators she spoke about being true to yourself as an illustrator, her inspiration and some of the themes she keeps returning to in her books. Last night, Kitty Crowther, this year’s recipient of the Astrid Lindgren Memorial Award, talked about her new book Le petit homme et Dieu (The little man and God) on Belgian Television program Cinquante degrés nord. 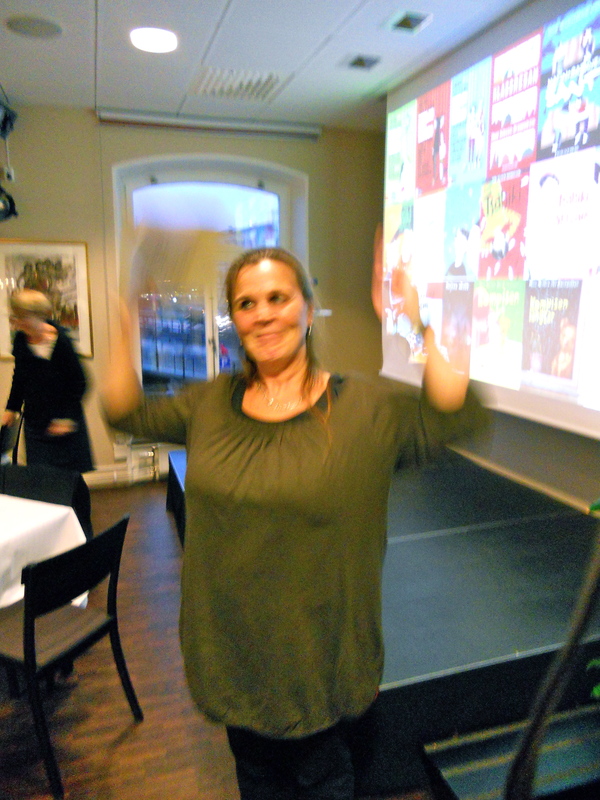 She answered questions about her idea of God in the book and what receiving the Astrid Lindgren Memorial Award has meant to her. View the full program here! 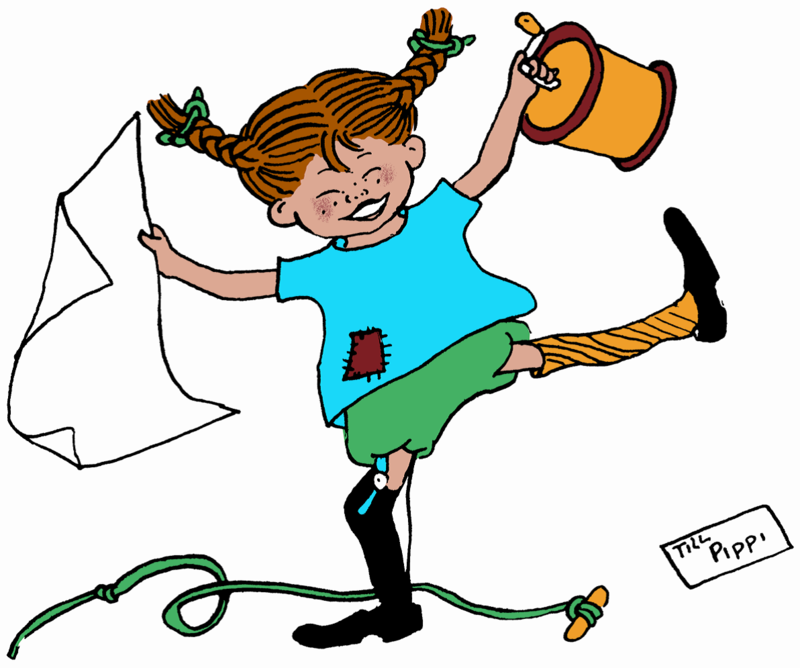 Pippi Longstocking celebrates her 65th Birthday today! We know, it’s hard to believe, but it just proves that those Krumelur pills actually worked. Pippi Longstocking never grew up! 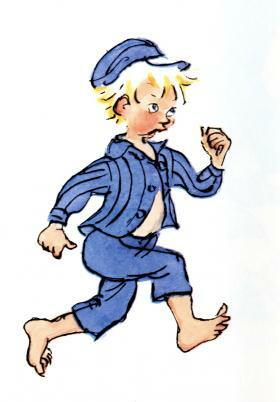 First published in 1945, Pippi Longstocking is the same age as another children’s favorite: The Moomins. Her birthday will be celebrated all over the world by young and old. Google, for example, pays tribute by a one-day special Google Doodle, which will be running in Bulgaria, Czech Republic, Italy, Netherlands, Norway, Slovakia, Belarus, Spain, Denmark, Germany, Greece, Estonia, Finland, Croatia, Hungary, Israel, Lithuania, Latvia, Macedonia, Russia, Slovenia, and Sweden. For all fans of The Simpsons and/or Pippi Longstocking, here’s some Simpsons/Pippi trivia – Enjoy! In the Simpsons episode Summer of 4 Ft. 2 (Season seven, episode 25) it’s the end of the school year. No one wants to sign Lisa’s yearbook, even though she’s been on the editorial board and all. Marge: So, did you call any of your friends? Lisa laments that she can’t make any friends. Marge tries to console her by telling her that she’s dreamed her daughter would be her best friends, but Lisa needs kid friends. Marge: I’m sure you’ll make plenty of friends. All you have to do is be yourself. Lisa: Be myself? I’ve been myself for eight years and it hasn’t worked. Lisa searches for new friends, but encounters an old one… the library. Lisa: A library! … No, I can’t… that’s the old, nerdy Lisa. 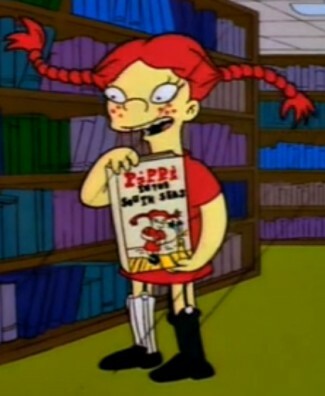 Pippi: Lisa, read about my adventures in the South Seas, and make me live again! Don’t do it, Lisa. It’s a trap! Run! Run! Below is a picture of Pippi Longstocking (Simpson style) luring Lisa back to books in the library. She’s holding her own book: Pippi in the South Seas. Pippi’s voice-over is done by Tress MacNeille. 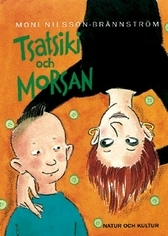 New translations of Astrid Lindgren’s books keep on being published, many years after the books were actually written. 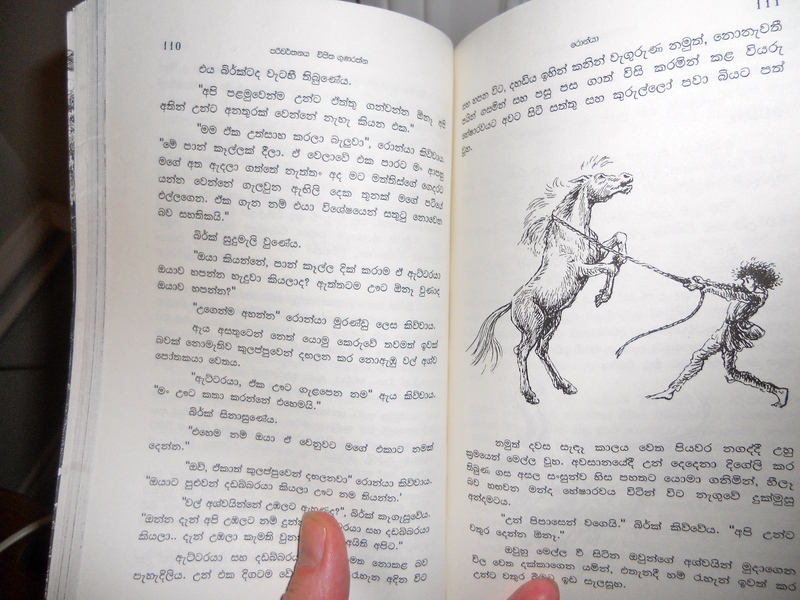 The most recent example that just arrived to our office is Ronia, the Robber’s Daughter (Ronja Rövardotter) in Sinhala (or Singhalese, as the language sometimes also is called). Ronia, the Robber’s Daughter was first published in Sweden in 1981 and has since then been widely translated into many languages. 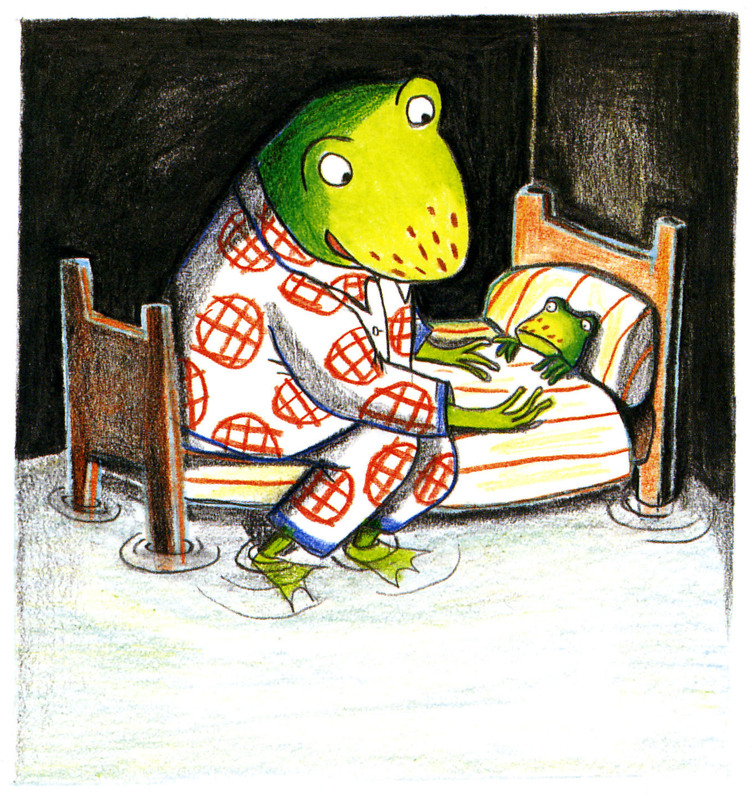 The original edition was illustrated by Ilon Wikland, nominated to the Astrid Lindgren Memorial Award 2011, and whose illustrations also grace the pages of the new Sinhala edition. 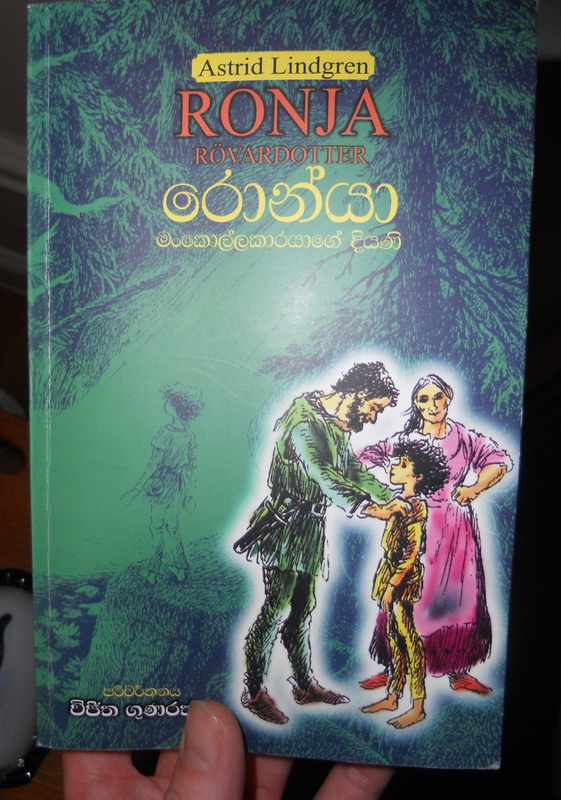 Translated by Vijitha Gunaratne and published by Godage, this will be the first time Ronia will meet the Sinhalese children. Sinhala belongs to the Indo-Aryan branch of the Indo-European languages and is one of the official languages of Sri Lanka. It has it’s own beautiful writing system. If you’re feeling inspired and would like to learn how to speak Sinhala, why not begin by visiting Let’s speak Sinhala! 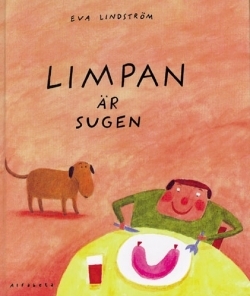 Best Swedish children’s book of the year! 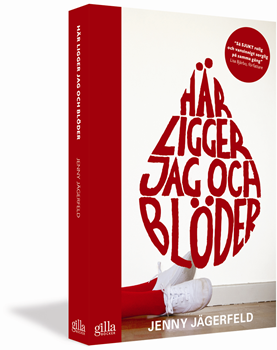 Jenny Jägerfeld‘s novel Här ligger jag och blöder received the August Prize today for best Swedish children’s book of the year. The novel is primarily written for young adults and tells the story of seventeen year old Maja Müller, who – on the first page – saws off her own thumb. By mistake, one should probably add. The book is published by Gilla Böcker, recently founded by Ada Wester. Congratulations! The other five nominated books can be found here. On Monday the winners of this year’s August Prize (Augustpriset) are announced. 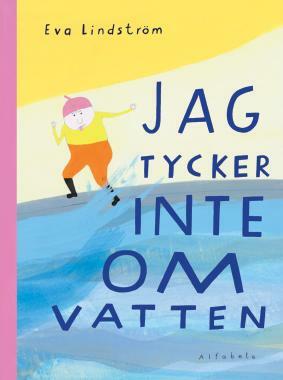 Five books are nominated for best children’s book of the year, among them Jag tycker inte om vatten by Eva Lindström. One of Sweden’s most prolific illustrators, Eva Lindström illustrated the diploma presented to Kitty Crowther at this year’s Astrid Lindgren Memorial Award ceremony on June 1st in Stockholm. All of them are wonderfully quirky in the inimitable Eva Lindström style. If forced to select favorites it would have to be Limpan är sugen and I skogen. And Vilma och Mona spanar och smyger. 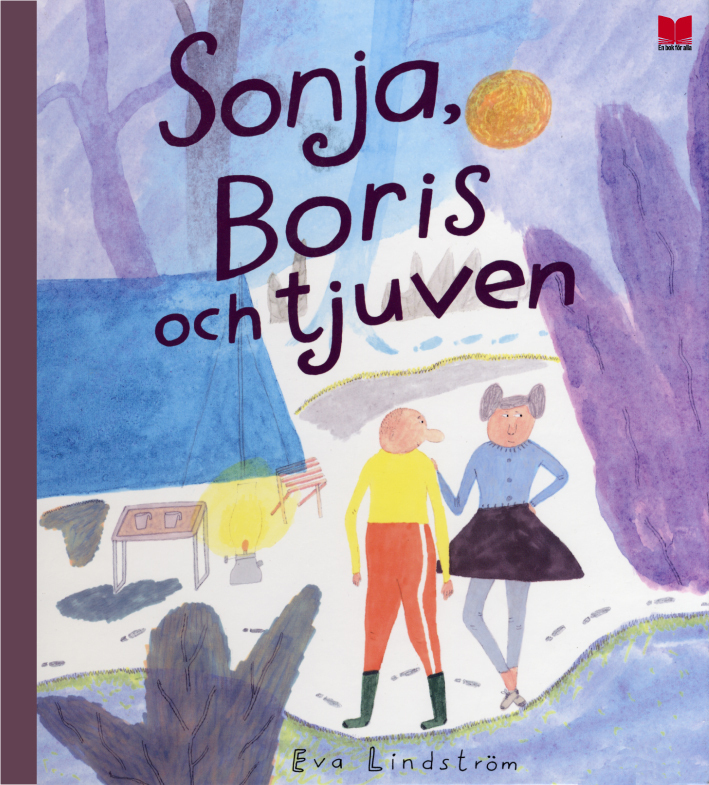 And Sonja Boris och tjuven. And … oh well, just go out and get them all. Will this year’s Jag tycker inte om vatten be the one that finally makes Eva Lindström the winner of the August Prize? We have no idea. 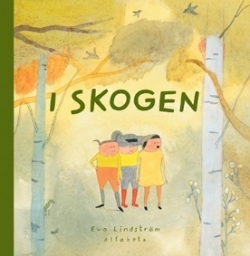 In any case, the true winners are the children and adults alike – who can enjoy all these books (and more) by Eva Lindström. 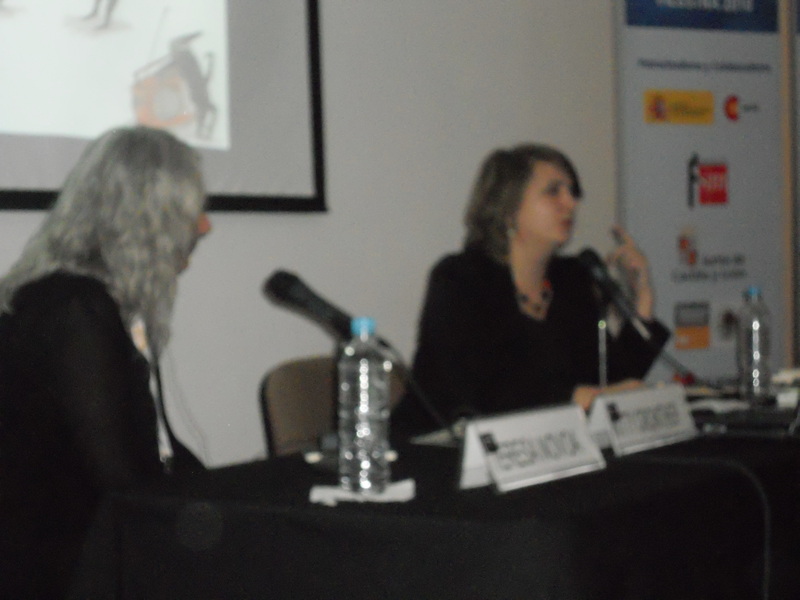 This year, The International Book Fair in Guadalajara (FIL) introduces a new forum for illustration: FILUSTRA. 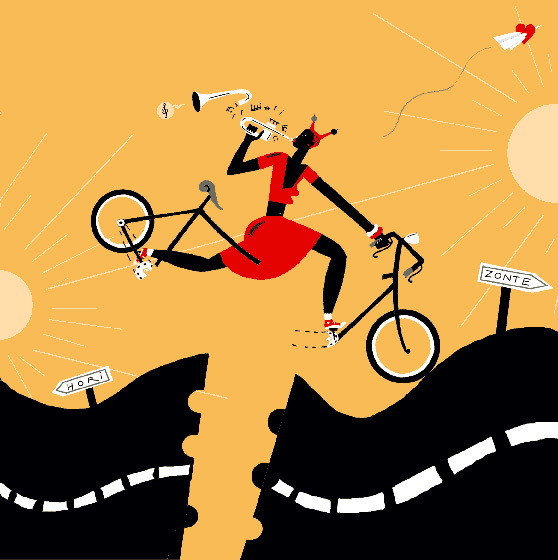 With an ambitious two day program, FILUSTRA presents several interesting illustrators. 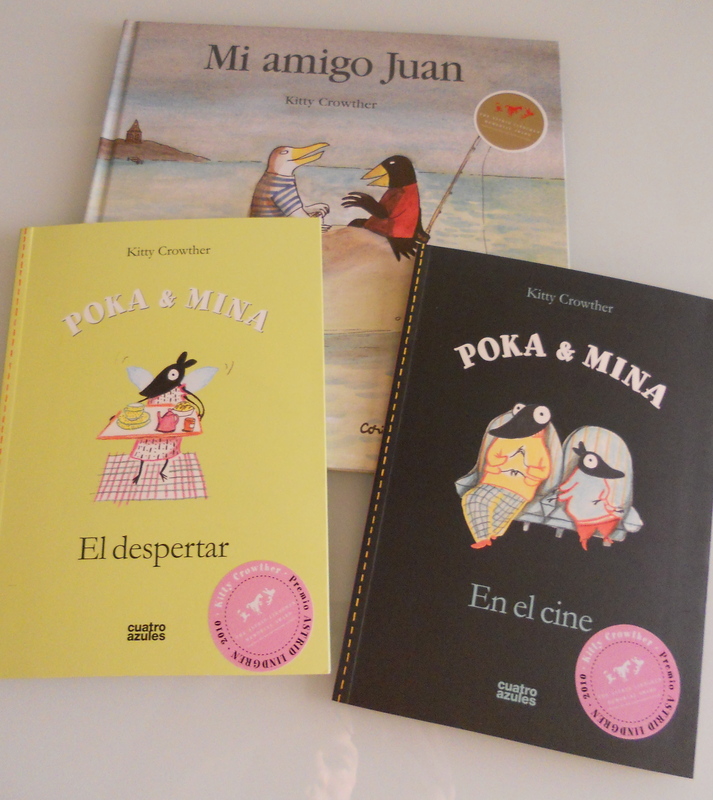 Among them, Gabriel Pacheco (Mexico) and Arnal Ballester (Spain), both of whom are nominated to the 2011 Astrid Lindgren Memorial Award. Opening speaker is no other than this year’s Astrid Lindgren Memorial Award recipient: Kitty Crowther. 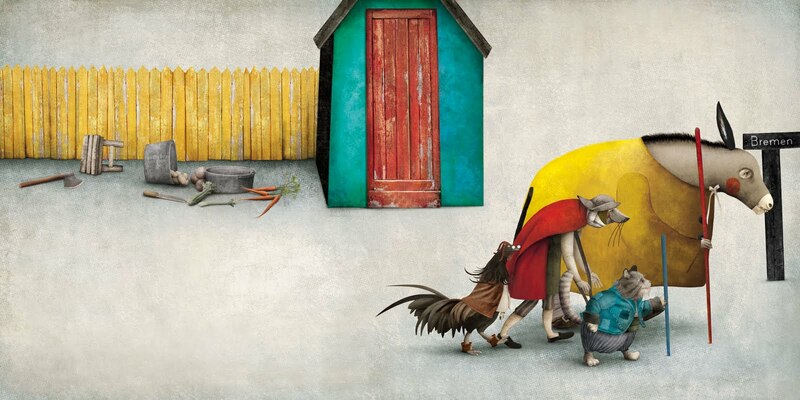 Below is one of her illustrations from the book Scritch Scratch dip clapote! (Pastel). FILUSTRA opens on the 28th of November in Guadalajara, Mexico. 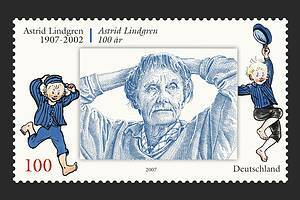 Today is Astrid Lindgren‘s (1907-2002) birthday! 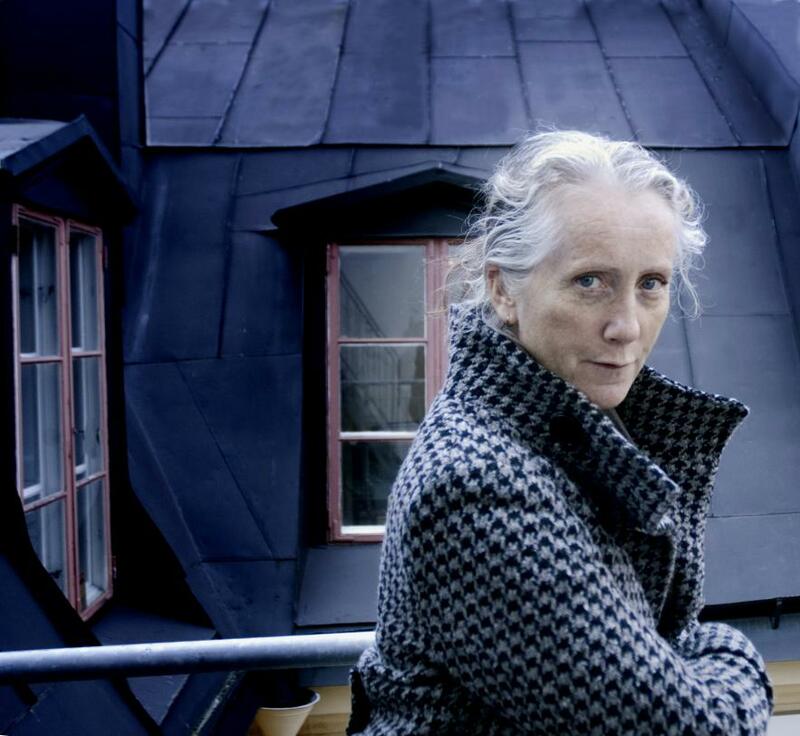 Born in Vimmerby in the south of Sweden, she grew up to become Sweden’s most internationally known and loved author. The 14th of November is not only Astrid Lindgren’s (standing in the middle of the photo) birthday, it is also – probably not by coincidence – the nameday of her character Emil. 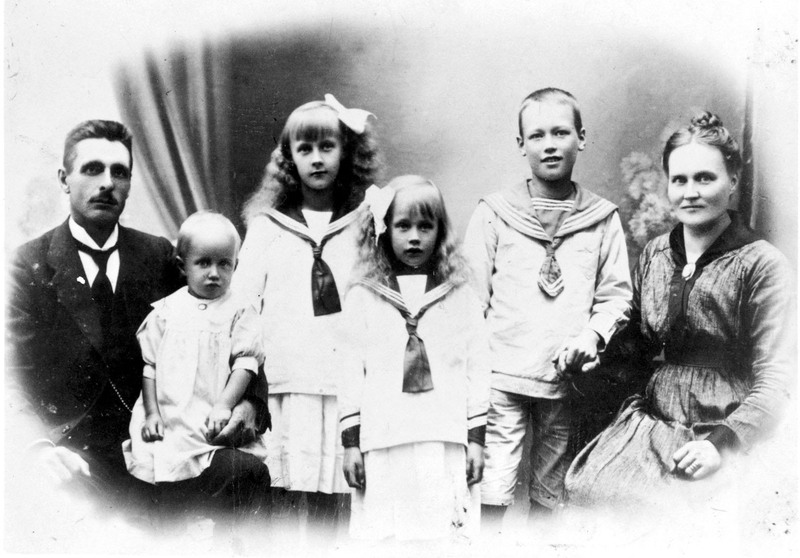 Emil, brilliantly captured by illustrator Björn Berg, was modeled on stories from her father Samuel August’s (to the left in the photo) childhood, as well as on the adventures of her older brother Gunnar (standing to the right of Astrid). Emil is the character Astrid Lindgren felt the most affinity for. Below they are seen together on a German stamp, published in 2007. Of course, Emil is also found in the logo of the Astrid Lindgren Memorial Award.